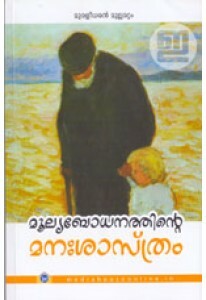 The Interpretation of Dreams, the famous book by Sigmund Freud in M.. 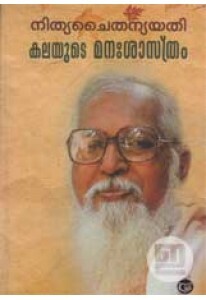 Essays by Muralidharan Mullamattom on value education and its vario..
How to sleep well? 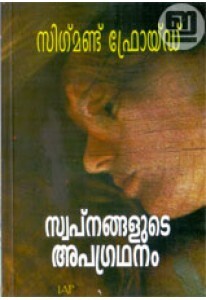 'Manassum Urakkavum' written by Muralidharan Mul..
Collection of essays on art, literature and Psychology by Nitya Cha..